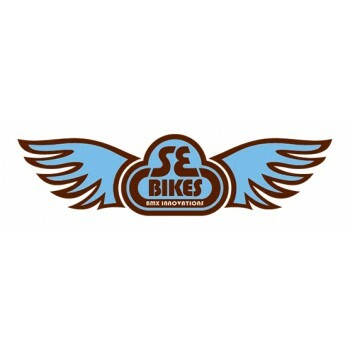 Make everybody's head turn to your stunning ride with SE Big Honkin' Cruiser bar that will give your..
A stylish and comfortable handle bar, SE Power Wing bar has that good old retro design at 30" w.. If BIG is not just enough for you, let's make it SUPER! The head-turner SE Super Big Honkin' cruiser..